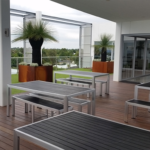 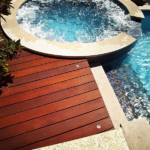 WA Timber Decking are experienced builders of outdoor living environments. 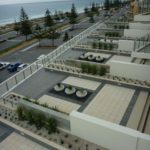 We understand the needs of builders, project managers, architects and home buyers. 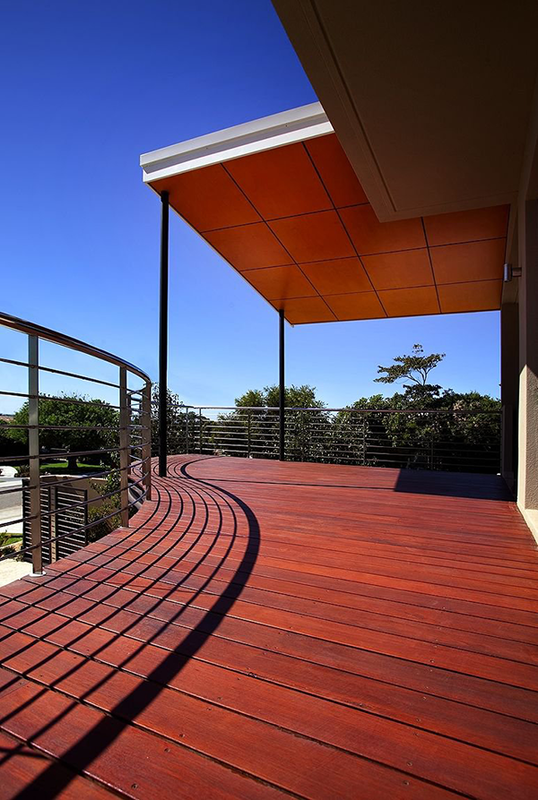 We are efficient, reliable and easy to deal with, and consistently produce top quality constructions. 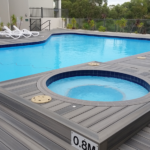 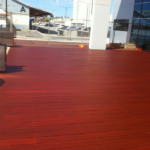 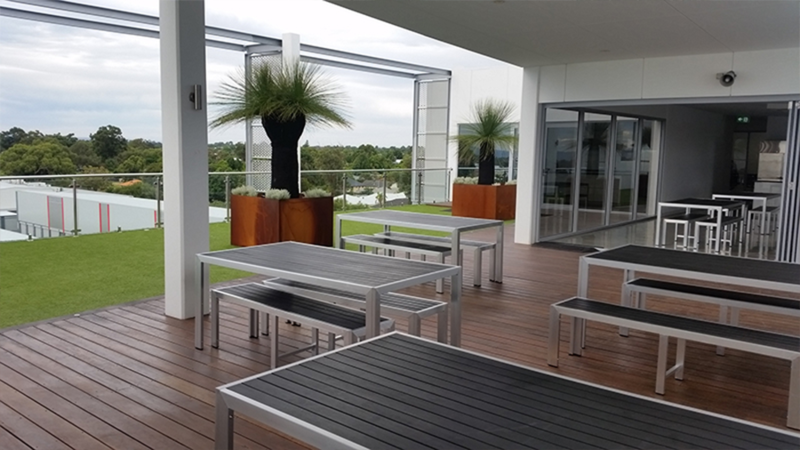 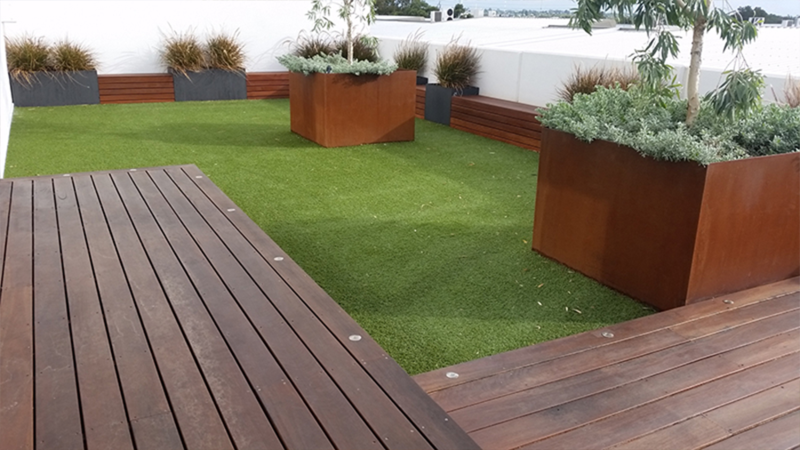 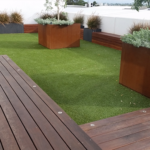 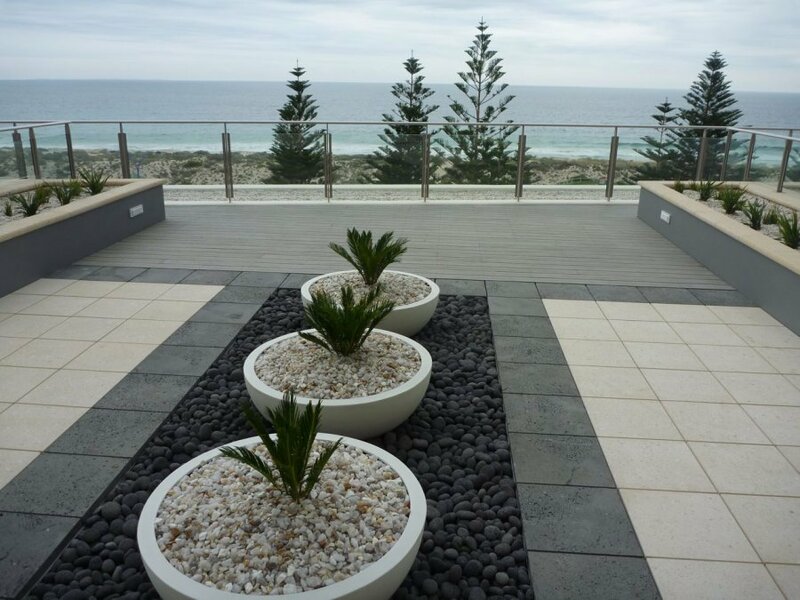 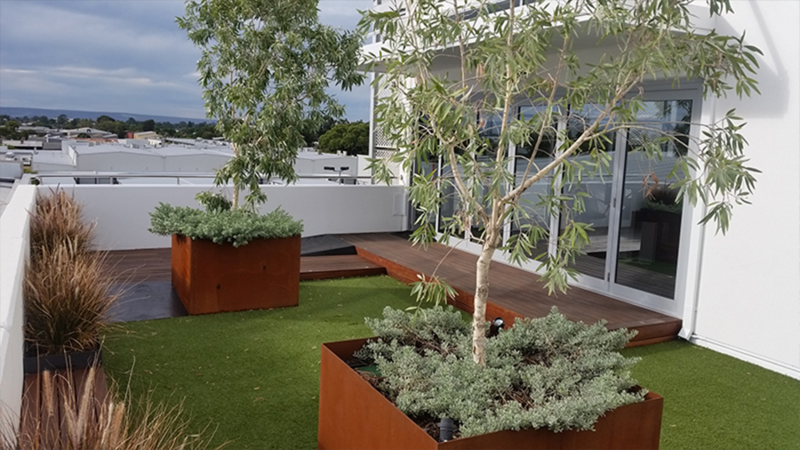 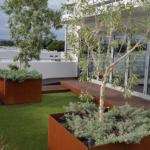 WA Timber Decking is one of Perth’s leading outdoor environment builders. 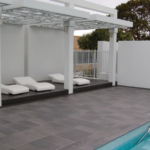 We have worked with a range of top residential and commercial builders. 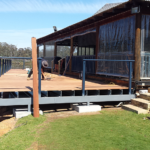 We have partnered with the following builders on several commercial projects. 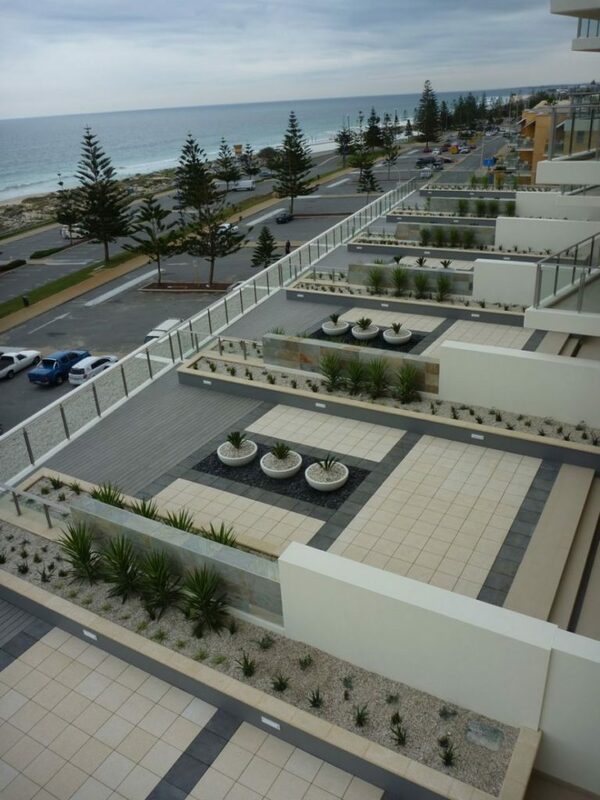 These include, Firm Construction, Riverstone, Granny Flats WA, Ian Collins Homes, Residential Building WA & Dynamic Pools. 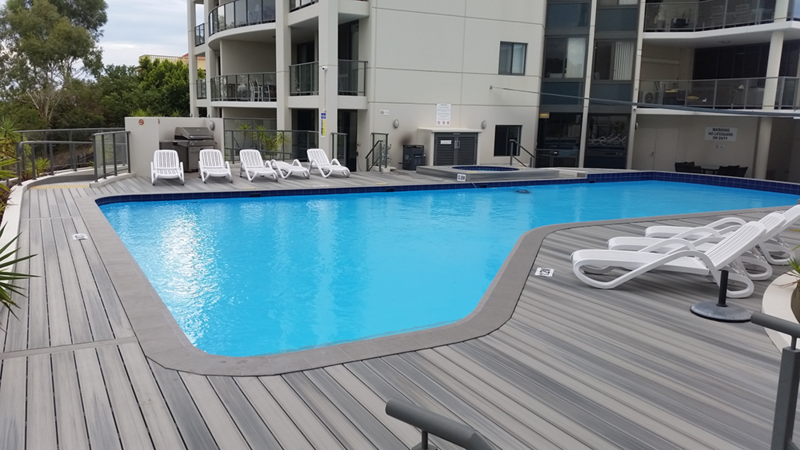 Our residential building partners say they prefer to work with us because we are creative problem solvers and pay high attention to detail. 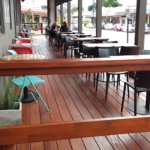 They also say it’s our reliability and top quality skills that win them every time. 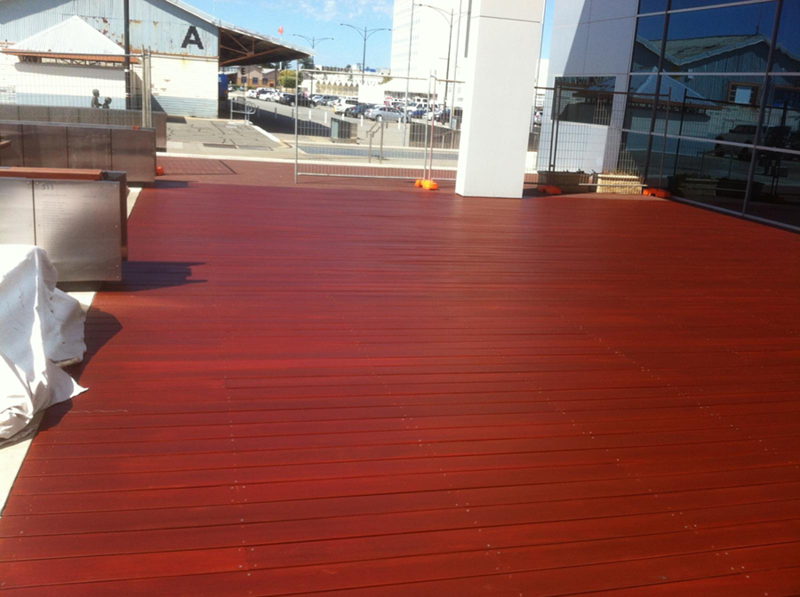 WA Timber Decking is owned and run by Paul Oorschot, who has spent over 20 years in the construction industry. 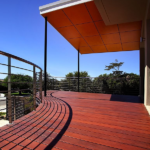 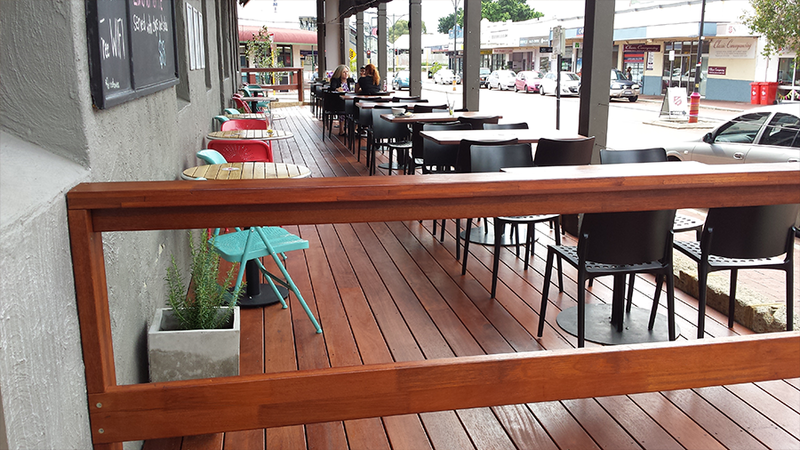 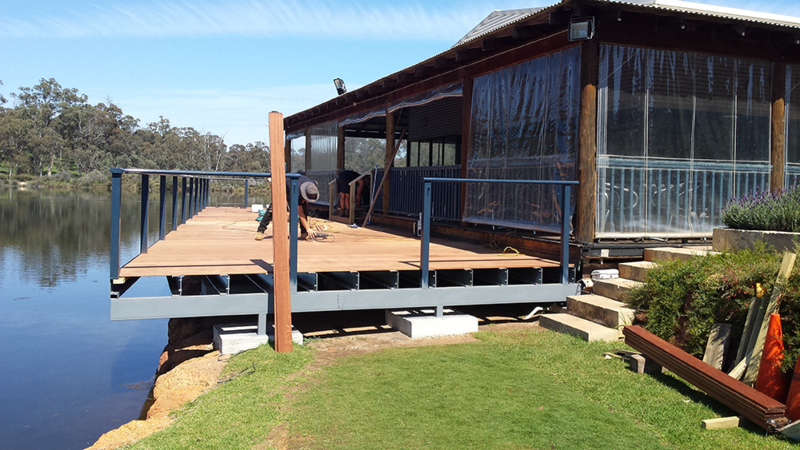 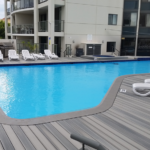 WA Timber Decking is experienced at working to the needs of builders. 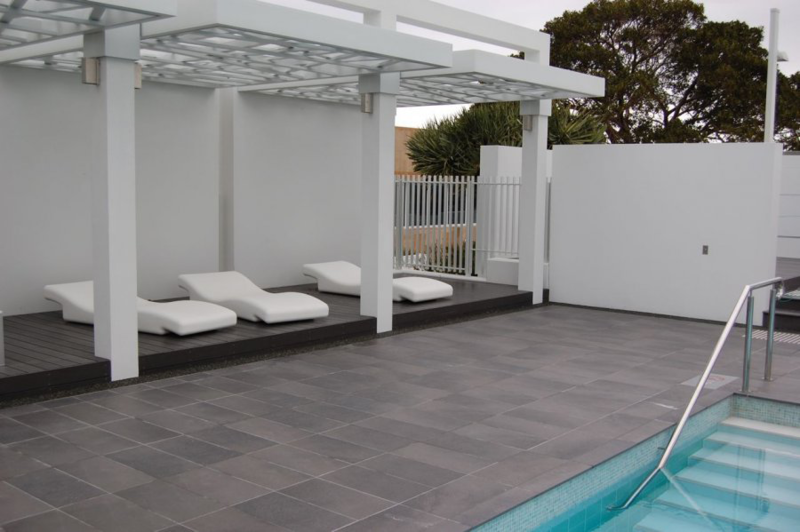 This means we understand tight schedules, budgets and unpredicted variations. 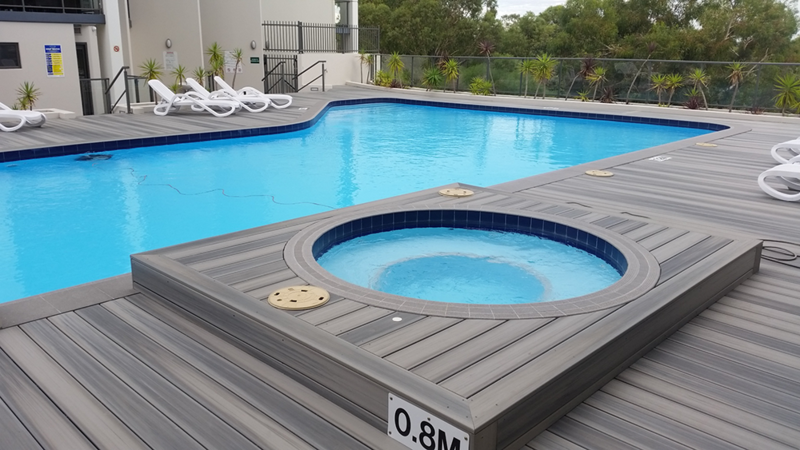 Our experienced team of skilled and qualified carpenters are easy to deal with, on site when they say they will be, and incredibly tidy. 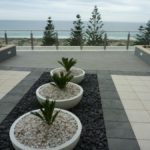 We offer a complete materials supply and install, or a supply only option if this is the preferred choice. 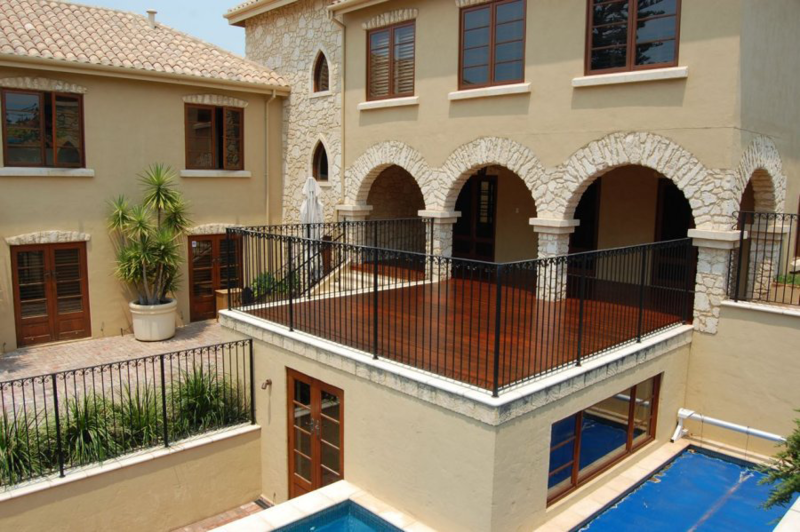 We also provide a follow-up maintenance service that can be offered by builders to their clients as added value. 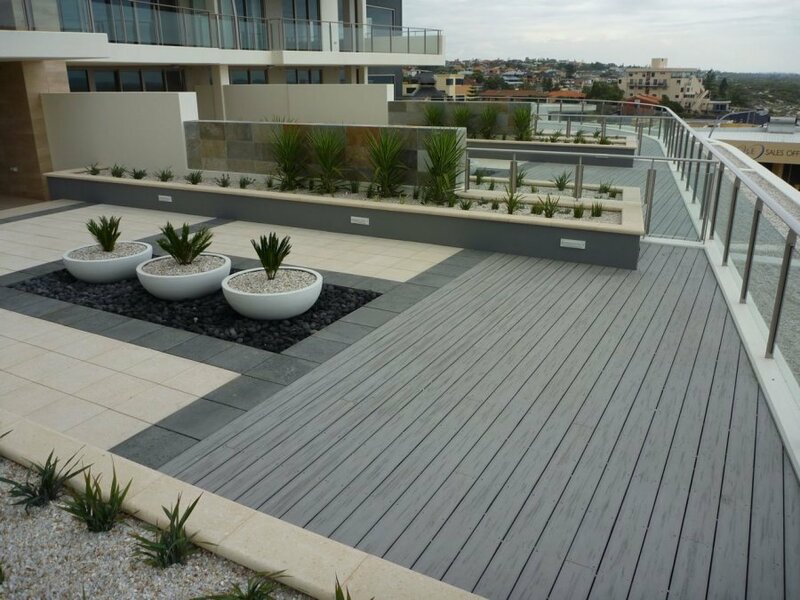 WA Timber Decking can quote from your plans, with our experience making us accurate and reliable. 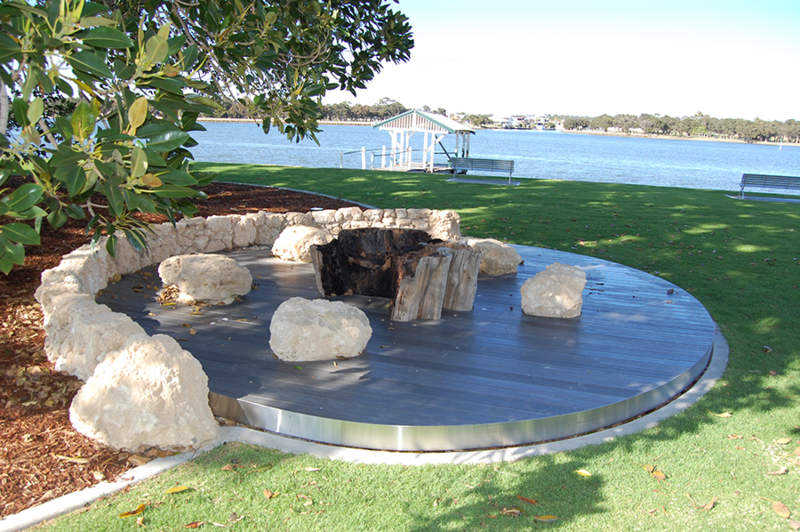 If the outdoor living areas have not been included in the original design we can produce engineer certified drawings. 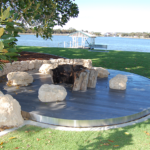 We work hand in hand with architects and home owners to interpret their visions and produce outdoor living areas that go beyond meeting expectations. 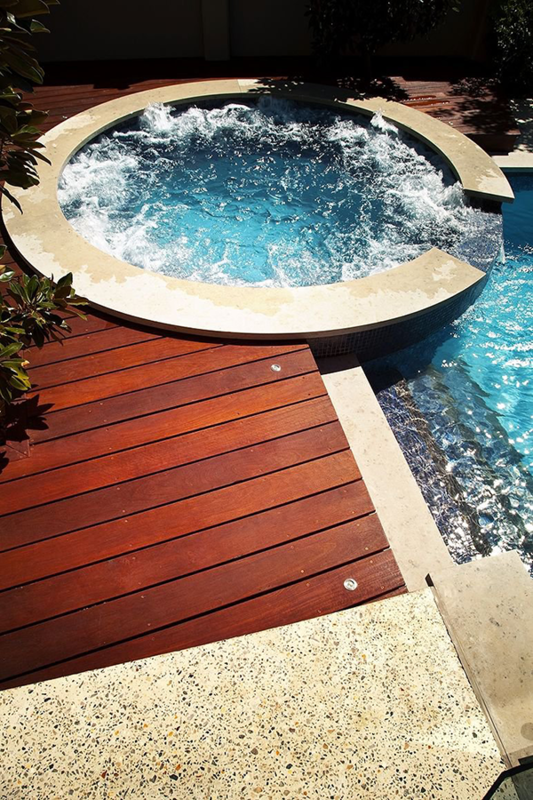 are expert problem solvers. 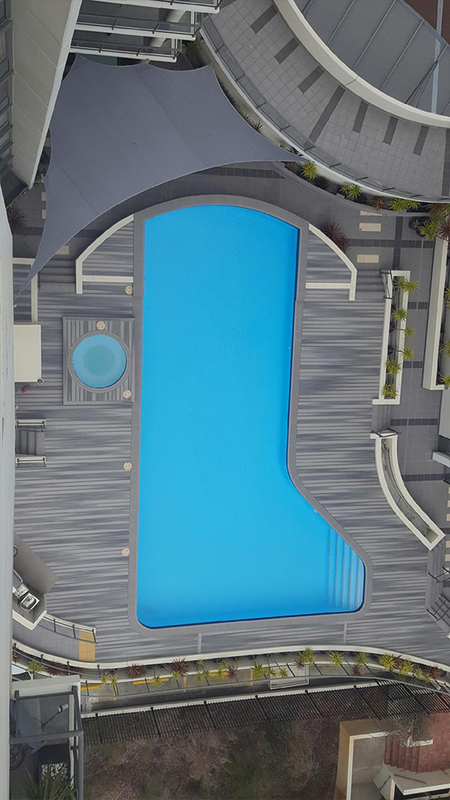 This means you look good because there are simply less client issues. 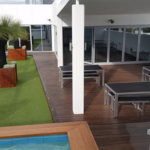 are experienced and reliable which means you will be guaranteed the highest quality constructions that complement your own values and reputation. 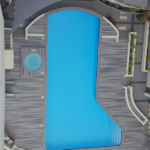 are safety conscious and hold all appropriate tickets. 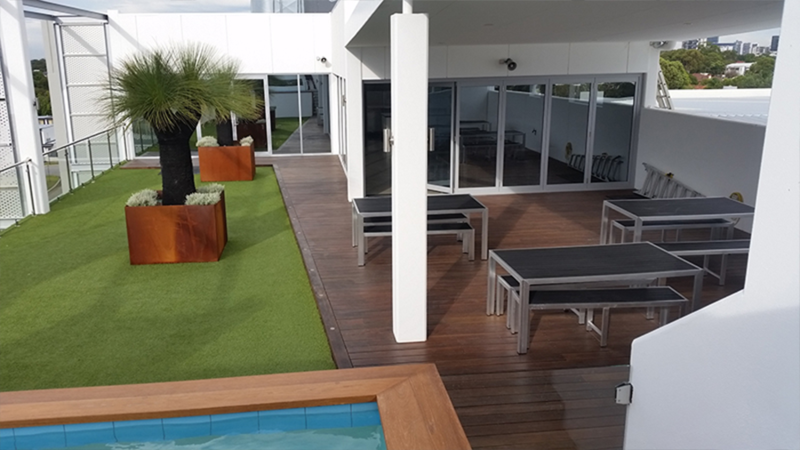 provide a follow up maintenance service which you can offer your clients. 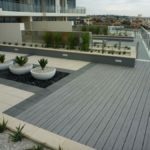 already have an excellent profile and reputation, which means your clients will be pleased because you are delivering them the highest quality.